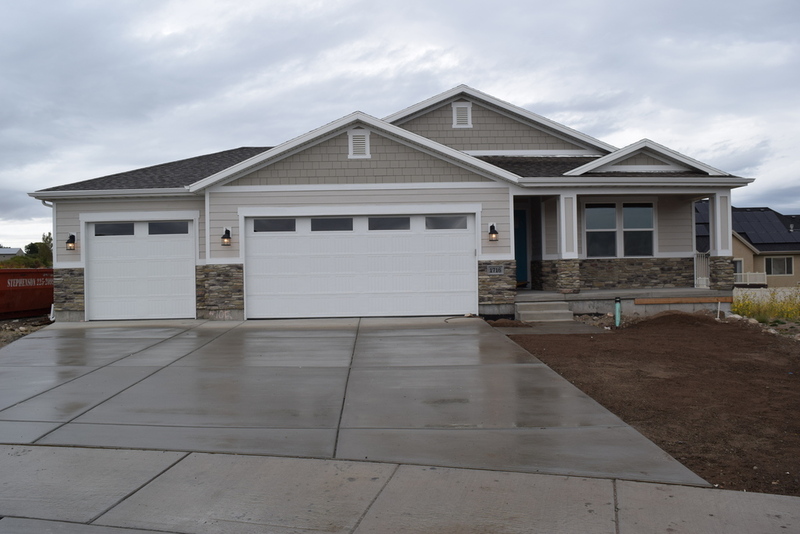 I have reported that there has been a fundamental mismatch between the type of inventory of homes for sale and the demand of buyers that is causing the formation of two housing markets in the Salt Lake Valley. The first market is the 'Starter' and 'Trade-up' market. In this market there are decidedly more buyers than there is inventory, causing a 'Seller's' market. In the under 350K range it is not uncommon to see bidding wars going on for homes that are price right. In the upscale , or luxury categories just the opposite is true as there is a surplus of these homes compared with the number of potential buyers that are currently searching creating a 'Buyers' market. According to the National Association of Realtors nation wide there is a 4.2 month supply of homes for sale. This represents a 6.5% lower inventory than at this time last year. This marks the 27th consecutive month of decreases in inventory. If we look at the latest report from Trulia, The natural disasters in the Gulf Coast have made inventory conditions extreme. These figures help to quantify what Realtors have been saying for the last year. We have more buyers for a smaller inventory in the 'Affordable' priced homes and it is becoming an increasingly competitive market in the 'Luxury' home market. As we all know 'Real Estate is local'. So if you are thinking about buying OR selling this fall, why don't you give me a call and let's get together and speak about your particular situation and the conditions in your specific area.